Taranto, Puglia, southern Italy. A classic italian wedding, on a beautiful late summer evening. 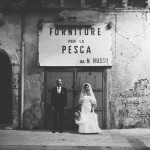 We were in the amazing Città vecchia (the old town), an unusual place for wedding pictures. Here are a few photos taken during and after the ceremony. 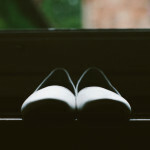 © Paolo Mezzera | Torino Italy|P4 Photo Blog by NetRivet, Inc.